It takes motivated and thoughtful employees to use your potential to the full. We pride ourselves on having such employees in our company. We set value on our employees. 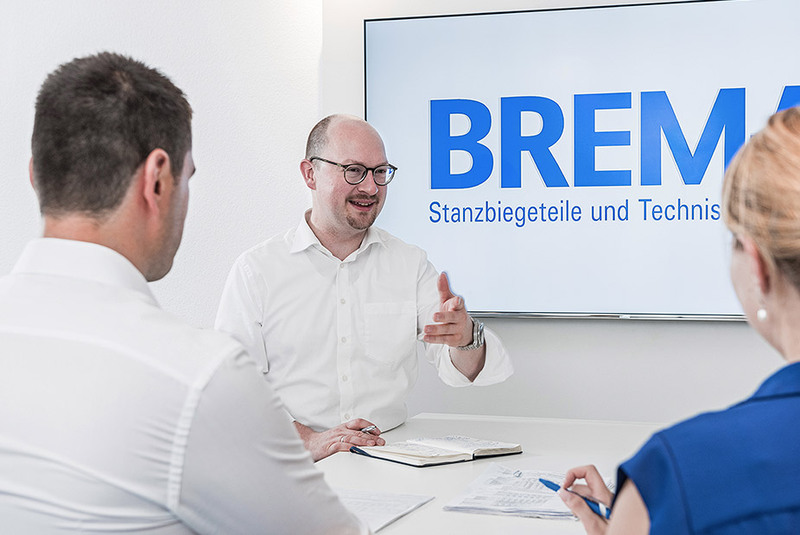 Whether competence or know-how, product or process-related, practical or theoretical knowledge – the strength of BREMA-WERK is the strength of our employees. 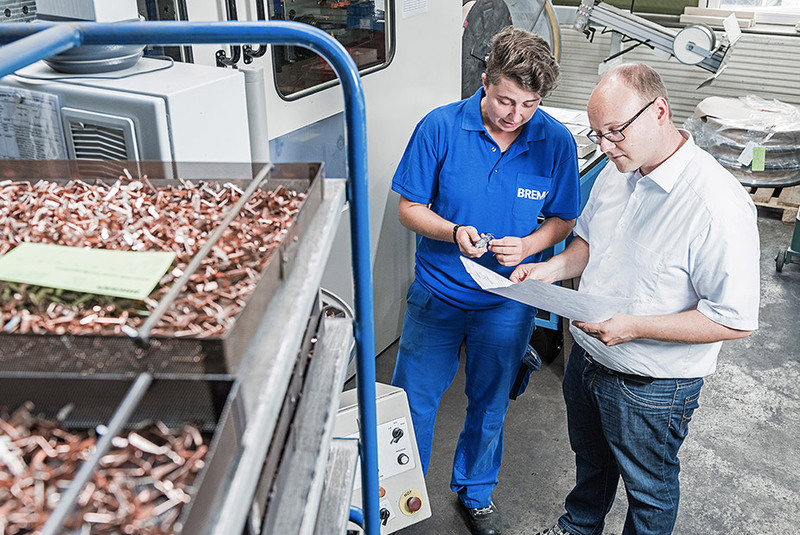 Their personal capabilities and qualifications, their day-to-day commitment to the quality of our products and the satisfaction of our customers have secured our technical development and entrepreneurial growth. They are responsible for our dynamism in different industries and for our market success. Our employees’ loyalty to, and solidarity with, our company are exemplary. About two-thirds of our staff have been trained in-house. We place the highest value on a thorough, hands-on training and offer both commercial as well as industrial training courses. Many of our employees stay with BREMA-WERK for decades, and a considerable number spend their entire working life with us. It is because of this strong community that know-how, process and product knowledge are developed on a long-term basis and remain within the company for a long time. First-class training – comprehensive know-how. High-quality training and a working atmosphere that is productive in the best sense of the word secure the long-term commitment of many employees to our company. This is reflected in the excellent consulting services and high product quality from which our customers benefit. With us you can combine theory and practice. Especially in small and medium-sized enterprises, it is possible to understand all processes 100% and to incorporate their own ideas. The basis for our success is our technical know-how – thats what we want to promote.